Rowing is a fantastic, fun and addictive sport. University Rowing can be some of the best years of your life and rowing for Trinity, one of the best clubs in Ireland, will only enhance that. 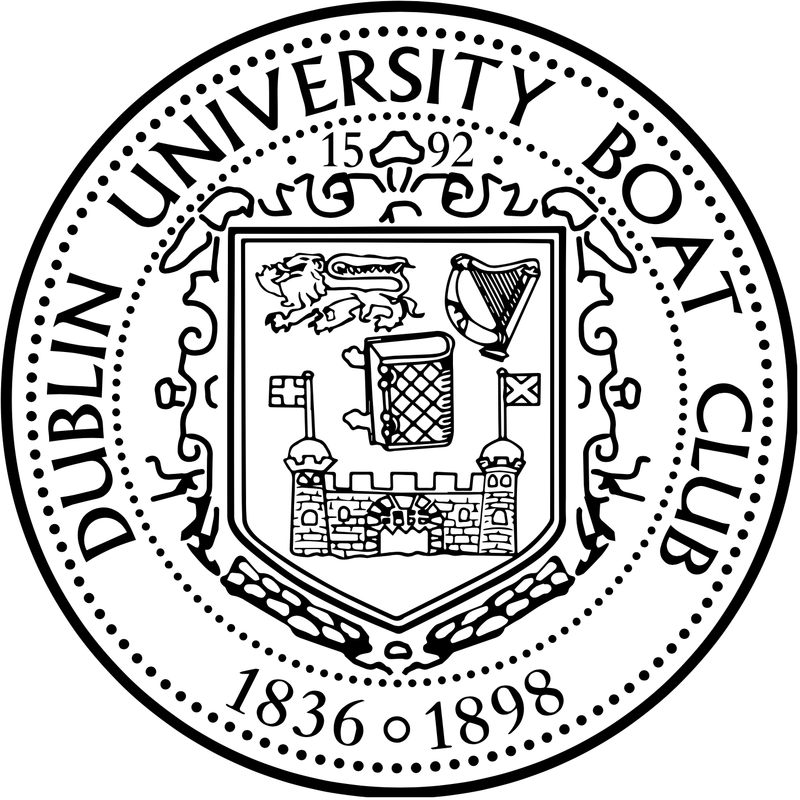 If you are interested in joining DUBC, please email our Development Officer, Charlie Cunningham – developmentofficerdubc@gmail.com. Feel free to drop into any of the sessions below. Just bring a pair of shorts and a t-shirt. Don’t worry if you’ve missed the first few weeks!